The petitioner Sukhwinder Kaur received ex-gratia grant from the State of Punjab and is also receiving the monthly aid for her survival to the tune of `5,000/- for the loss of life of her husband and the only minor son. She alleged that the Civil Administration as well as the then Governor of Punjab assured the petitioner at the time of cremation of her husband and son that the Government would provide job to a member of her family but since the petitioner was left alone, therefore, she adopted Jaskaran Singh, her brother's son, at the time of his birth on 15.07.1991 and thereafter by way of an adoption deed on 29.01.1993. The adopted son has now passed B.Com and the petitioner made an application dated 15.01.2013 to the Deputy Commissioner, Tarn Taran for seeking employment for her adopted son on compassionate ground, which was rejected on 07.02.2013. The petitioner made another application to the Deputy Chief Minister, Punjab at the time of Sangat Darshan, which was forwarded to the Special Chief Secretary (R) and further to the Secretary, Revenue and Rehabilitation and Disaster Management, Punjab, who informed the Deputy Commissioner, Tarn Taran that the employment to the son of the petitioner on compassionate ground cannot be given as Jaskaran Singh is not the adopted son of Gurcharan Singh. The said order dated 02.09.2014 is under challenge in this petition inter alia on the ground that it violates the policy dated 05.02.1996 issued by the Department of Personnel and Administrative Reforms on the subject of grant of employment in the State Services on compassionate grounds. “As per Section 12 of the Hindu Adoptions and Maintenance Act, 1956, after the adoption takes place, the ties of the adopted person are permanently disconnected with his natural family for all intents and purposes. 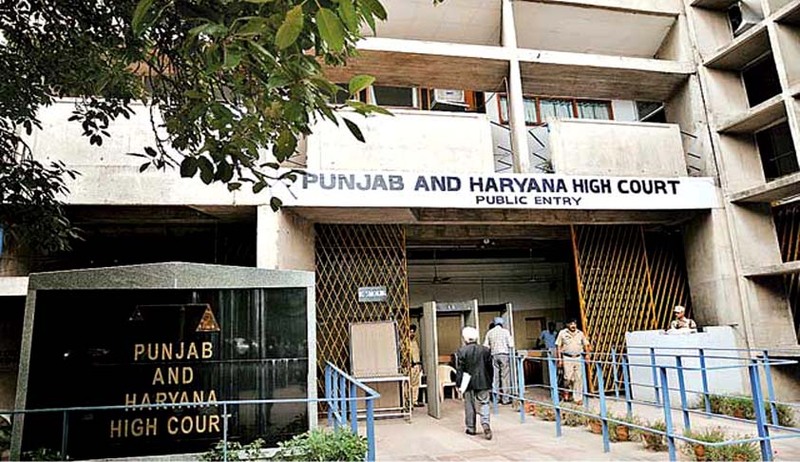 Moreover, in Kanwaljit Singh's case relied upon by the counsel for the petitioner, this Court has categorically held that the son adopted by widow gets transplanted from natural parents to adoptive family and becomes son not only of widow but also of deceased husband of the widow. Keeping in view the aforesaid discussion, the present writ petition is hereby allowed, impugned order is set aside and the respondents are directed to consider case of the petitioner for the purpose of compassionate appointment to her adopted dependent unmarried son as early as possible, preferably within a period of 2 months from the date of receipt of certified copy of this order”.